17) Zhang X, Liu JG. Effective motion planning strategy for space robot capturing targets under consideration of the berth position. Acta Astronautica, 2018. 29) Zhang W X, Ding X L, Liu JG. A representation of the configurations and evolution of metamorphic mechanisms. Mechanical Sciences, 2016, 7(1):39-47. 30) Zhang Z W, Wu Y X, Liu JG, Ren W, Cao M H. Research on the rigid-flexible multibody dynamics of concrete placing boom. Automation in Construction, 2016, 67:22-30. 31) Liu JG, Ding X L, Jin Y, Zhang K T, Hao G B. Guest editorial on reconfigurable and deployable mechanisms. Advances in Mechanical Engineering, 2015, 7(8):1. 32) Gao H W, Liu JG, Li Y M, Z Y. Dual-layer fuzzy control architecture for the CAS rover arm. International Journal of Control Automation and Systems, 2015, 13(5):1262-1271. 34) Liu JG, Li Y M, Zhang Y, Gao Q, Zuo B. Dynamics and control of a parallel mechanism for active vibration isolation in space station. Nonlinear Dynamics, 2014, 76(3):1737-1751. 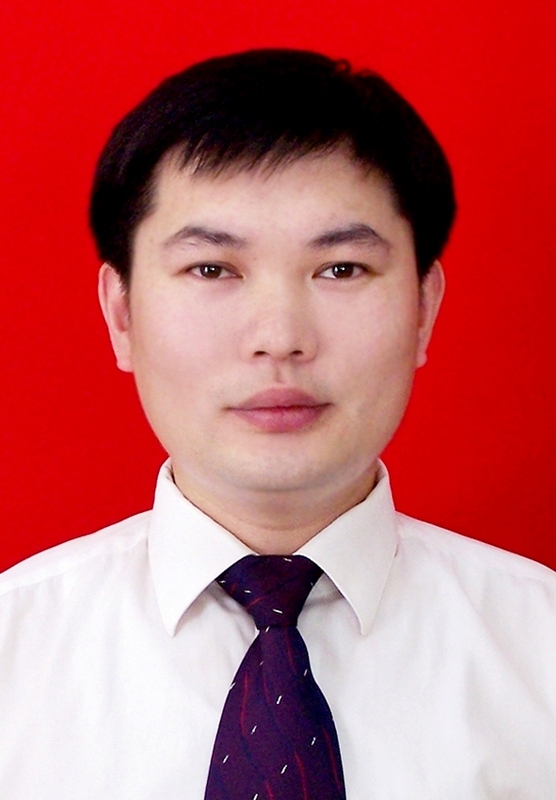 35) Gao H W, Liu JG, Yu Y, Li Y M. Distance measurement of zooming image for a mobile robot. International Journal of Control Automation and Systems, 2013, 11(4):782-789. 42) Liu JG, Gao Y, Wang Y C, Ma S G,Lou Y F. Comments on “Sidewinding with Minimal Slip: Snake and Robot Ascent of Sandy Slopes”. Robot, 2015, 37(2):254-256. 43) Liu JG, Sun S F. A Brief Survey on Inflatable Deployment Space Structures. Advances in Reconfigurable Mechanisms & Robots I, 2012:773-782. 44) Liu JG, Wang Y C, Li B, Ma S G. Current research, key performances and future development of search and rescue robots. Chinese Journal of Mechanical Engineering, 2006, 2(4):404-416. 45) Liu JG, Wang Y C, Ma S G, Li B, Analysis of tipover stability for novel shape shifting modular robot. Chinese Journal of Mechanical Engineering, 2006,19(2): 181-186. 47) Liu JG, Wang Y C, Ma S G, Li B. Analysis of stairs-climbing ability for a tracked reconfigurable modular robot. IEEE International Workshop on Safety, Security and Rescue Robots, 2005. 51) 王越超, 刘金国. 无人系统的自主性评价方法. 科学通报, 2012, 57(15):1290-1299.